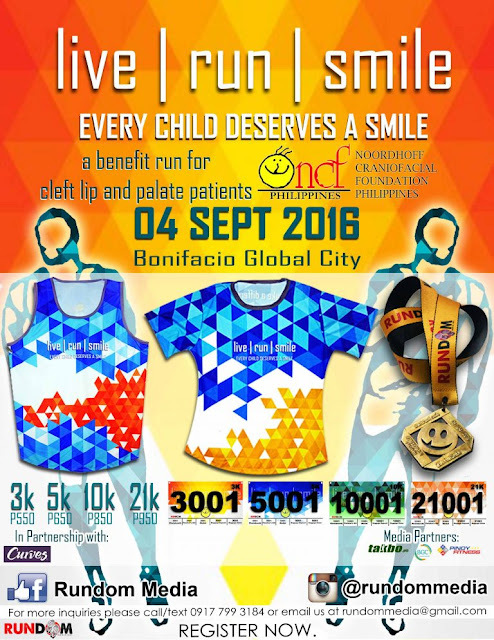 To help raise funds and awareness for cleft and craniofacial centers in the Philippines, Rundom Media Organization Inc. organized the Live Run Smile 2016 which will be held on September 4, 2016 at Bonifacio Global City in Taguig City. Proceeds of the run will be donated to Noordhoff Craniofacial Foundation Philippines, Inc. (NCFPI). 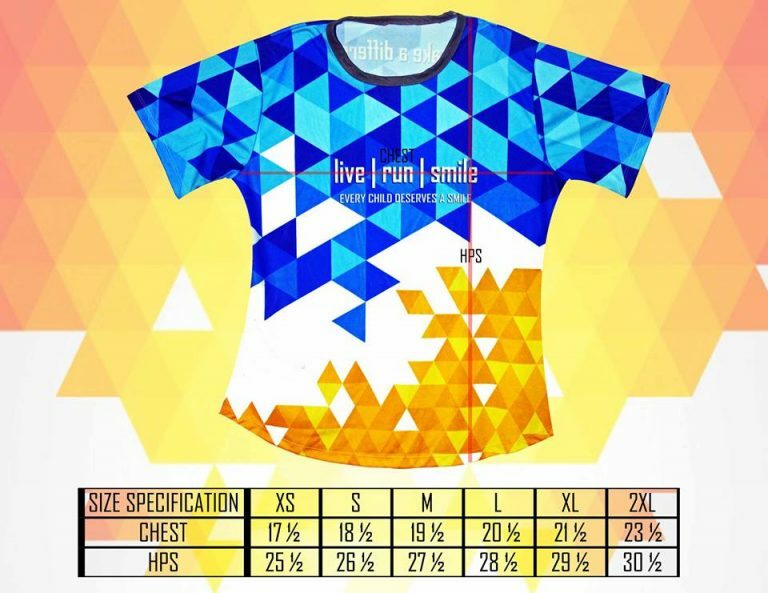 Sign up for the run and help kids with cleft lip and cleft palate have a good smile. 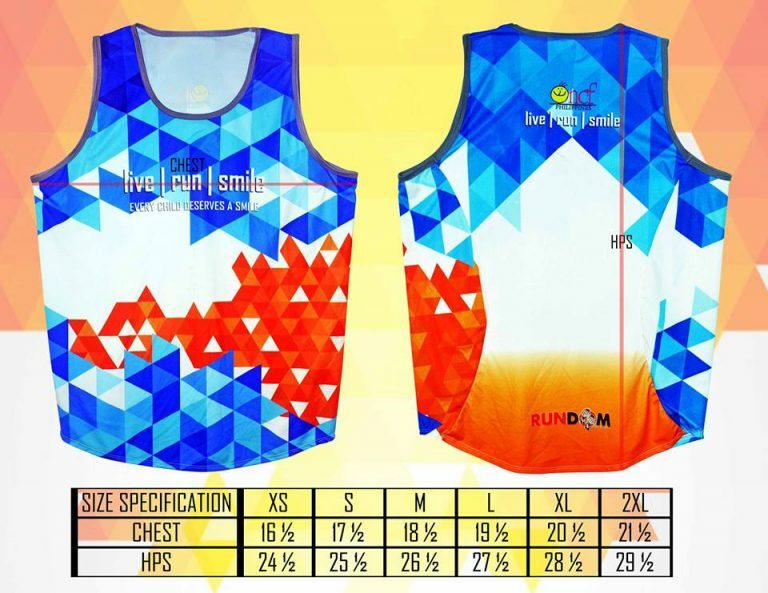 10K – Finisher Shirt, Race Bib, Singlet, Medal, Freebies, etc. 21K – Finisher Shirt, Race Bib, Singlet, Bigger Medal, Freebies, etc. 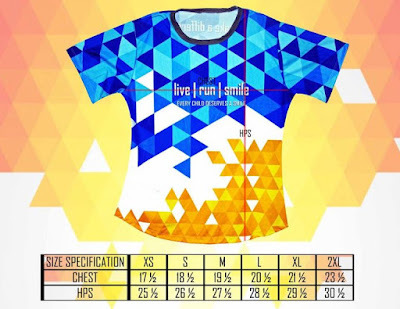 Step 2: Email the filled up form, together with the copy of the deposit slip to live.run.smile@gmail.com with the subject: "RUN4NCF"
Step 3: Once they receive your email, you will be receiving an sms and email confirmation, together with the serial code for the receipt of your race kit. Acct. Name: Rundom Media Organization Inc.